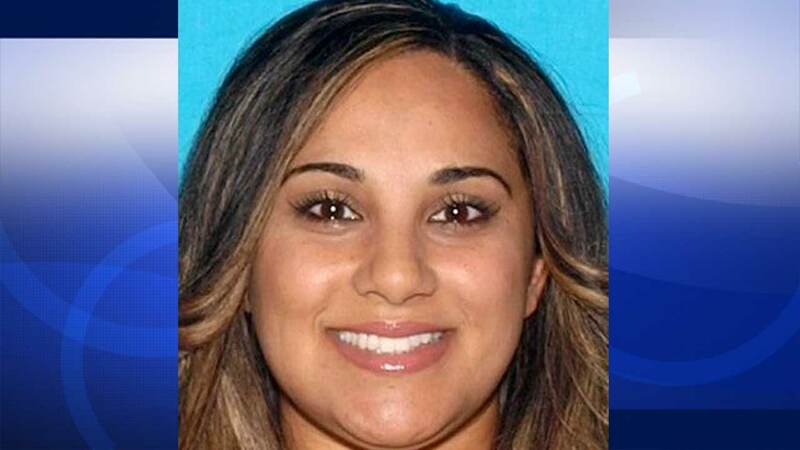 Sally Mityas, 33, is seen in this photo from the California Department of Motor Vehicles. LOS ANGELES -- A body that was found at a homeless camp in Pomona was identified as missing Ontario mother Sally Mityas. A coroner has determined the cause of death as homicide -- sharp force injury to the chest. The 33-year-old Mityas allegedly left her home in the 1600 block of Briar Avenue on Sept. 4 without taking her three children, car or cellphone. When she didn't return, her boyfriend, Eddie Sarinina, reported her missing. The two lived in the home with their children, ages 1, 5 and 7, and Sarinina's two brothers. Sarinina's brother told police Mityas packed up her clothes and left in a maroon-colored sedan at approximately 11 a.m. after the two began arguing over how they were going to split up cash from a second mortgage that the couple and Sarinina's brothers had just taken out on the home they share. At about 8 a.m. Monday, a security officer reported to police that a body was found in a vacant field adjacent to the park and ride at Gillette Avenue and Fairplex Drive. "Due to the condition of the body, officers where only able to identify the deceased as a female and there were no obvious signs of foul play," Pomona police said in a news release. The coroner's office determined that the person had been dead for several weeks.